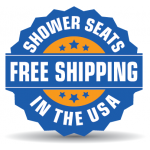 Aging adults and anyone who feels unsteady in the shower will benefit from having a Wall Mounted 30" x 15" Shower Seat from Freedom Showers installed in their large accessible shower. Add comfort, safety, and independence with a shower seat that you can easily fold up and down as needed. 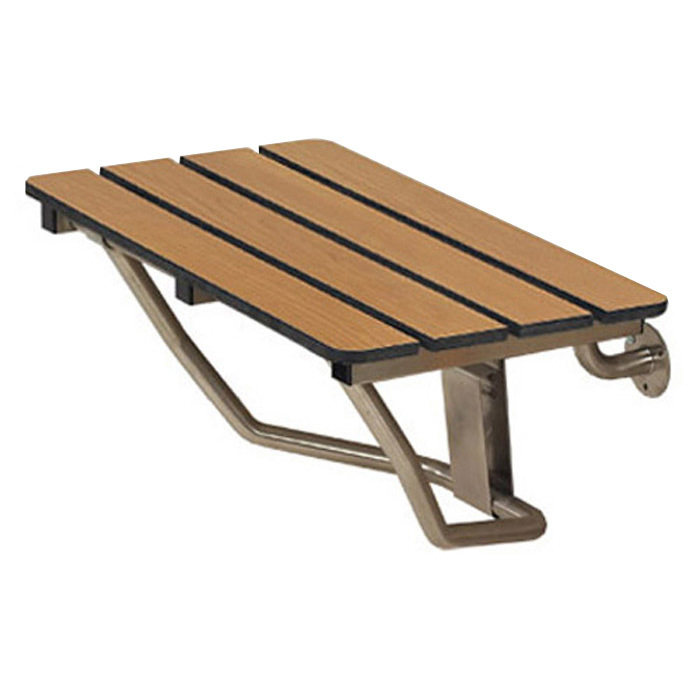 When installed correctly these folding shower seats can support up to 250 lbs. Enjoy the independence and comfort that comes from having a wall mounted seat in the shower, which is far safer than a loose shower stool. Having the option to sit down while bathing is helpful for anyone who tires easily or might have balance. 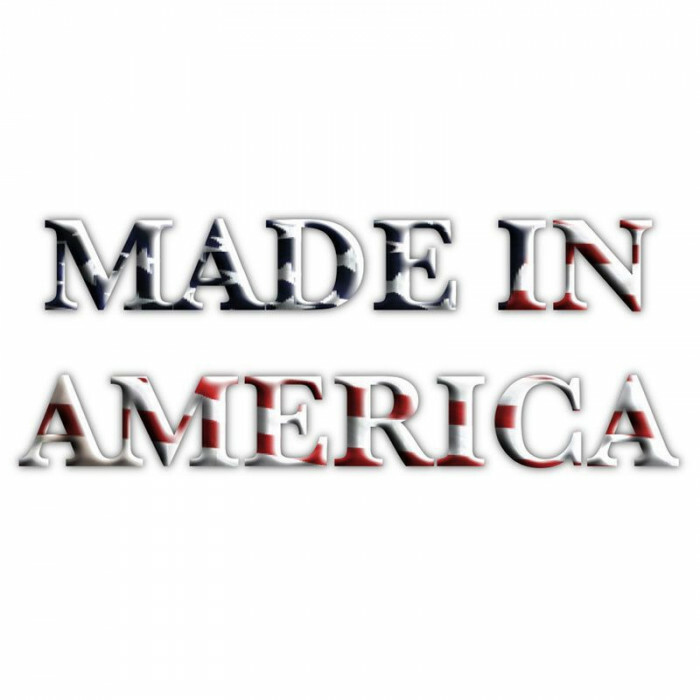 American made Freedom wall mounted shower seats help prevent falls and injuries in the bathroom. For more information on other sizes and styles, call 1-877-947-7769 to speak with our Customer Service Representatives.